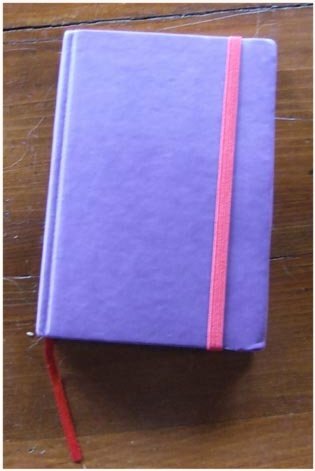 A companion journal to ‘The Black Book of the Wanderer’, the ‘Purple Book of the Lady’ is dedicated to the Lady of the Lake: helper and counsellor, enemy and warlock, fey or druidess? The choice is yours. Everything goes: drawings, collages, ACEO, quotes, poems, fiction and non-fiction. Original and non-original contributions are accepted, but please, if contributing non-original works (quotes from books or photos of art) credit the original author. Do not write on the same page of someone else’s contribution, please, and put your name, country and a date under your own. Most important, enjoy yourselves! When the book is full, contact me and I’ll mooch it back from you. Do you know who George Noory is, than this journal is for you. This journal is for those who are interested in or have experiences with the paranormal. Encounters with Big Foot, aliens, UFO, ghosts, the Jersey Devil or anything else are acceptable. It is even for skeptics who have had an experience they just can’t explain. Did you pull of a hoax? We’d like to hear about it. Photographs, art works and creative writing about the unexplained are all welcome too. This journal is simple. It is all about graffiti – in any form. Do you have an appreciation for graffiti? Are you a graffiti artist or do you know someone who is? Have you seen/photographed graffiti that is elaborate, funny, random, thought-provoking, etc? Include a photo of urban art or graffiti you a have seen or maybe it is something you came across on the internet or something your children drew in the driveway. You can even graffiti a page yourself if you prefer. If you want to write about why you like a particular work or your experience with graffiti – that is fine, if you would rather just include a couple of snap shots that if fine too. When the journal is complete, the pages will be scanned and posted on the web. Repost within 2 weeks. Please be respectful of other entries and do not alter or cover up. When this journal is full, please please please, send it back to Katherine Ransbottom. 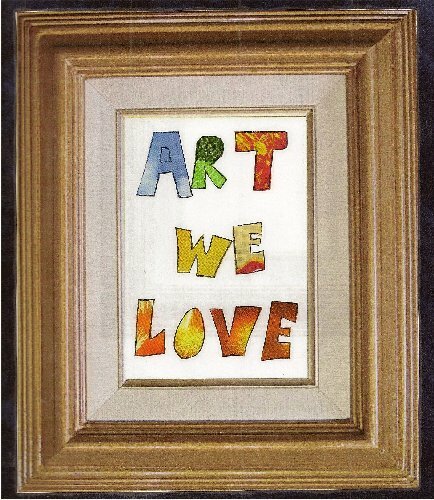 This is a journal for the art lovers on BookMooch to be able to share their favorite works of art and artists with one another. All mediums of the visual arts are accepted, painting, sculpture, photography, etc. The artist can be obscure, famous or you. If possible, please include a picture of the work you are talking about. Feel free to write about more than one piece, but try to limit your entries to about 5 pages maxium. While the entries should focus on specific works of art, feel free to comment on relevent art related books and museums that you enjoy too. 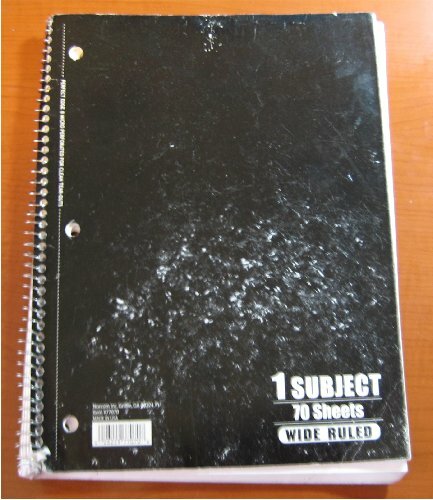 This journal has been returned to its creator. In this journal, each entry is to be a collage or a photomontage of some sort. This can be interpreted in many ways including, word, images, newspaper clippings, etc and the collage can be about anything or completely random. The bulk of your entry should be in the form of collage however feel free to add a statement or explanation if you want to or feel you need to explain your collage in some way. The cover of the journal will be a collective effort that each person can add to but be sure not to alter someone else collage (unless they request it) The images will be scanned and posted on the web when the journal is complete. 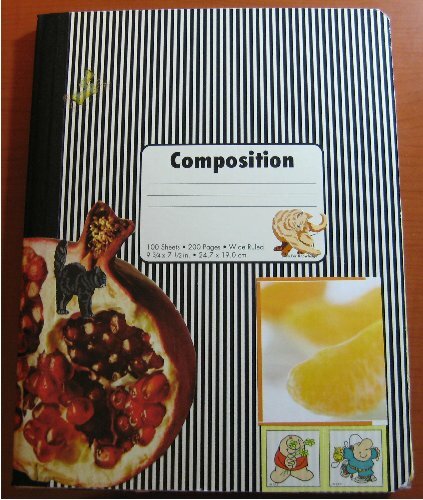 This is a hardcover notebook. This journal was marked as either lost in the post or the (now long inactive) moocher never marked it as received. This BMJournal is for everyone who gets it to write a love letter that their significant other will never read! Feel free to vent! Everyone gets it for two weeks, send it anywhere and everywhere. Feel free to decorate, add a picture, and basically do whatever! When it’s ful please send it to Sarah Grunder.